Five Things I've learnt after being diagnosed with incurable lung cancer at 29 by Saima Thompson. — Life. Death. Whatever. Five Things I've learnt after being diagnosed with incurable lung cancer at 29 by Saima Thompson. 1. To live with uncertainty is one of the most important life lessons. 2. Palliative care is such a beautiful action and brings great comfort to me now. 3. You are never alone, we are all dying. 4. It’s not how long you live, it’s how well you live. 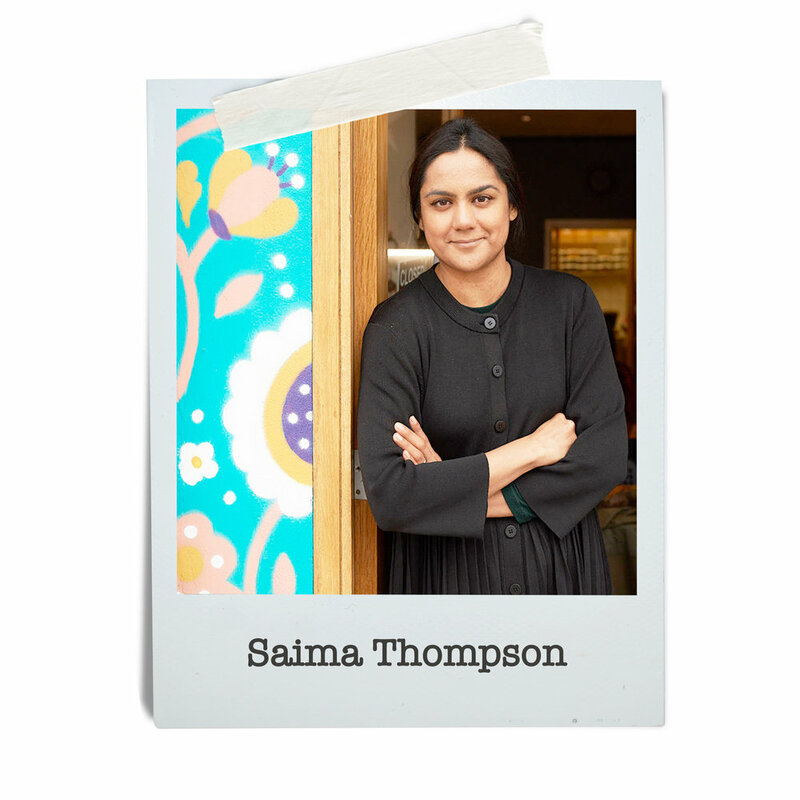 Saima Thompson is the founder of the Masala Wala Cafe in Brockley, South East London. She writes about her experiences with cancer on her blog, Curry and Cancer.